Do you see that as soon as the disciples lost their peace fear replaced their faith? It only took fear a few minutes to change everything. They no longer trusted the Word from Jesus, that he’d just spoken 4 verses before. Their sole focus became their anxiety, which caused panic, even though Jesus was asleep in the same boat! 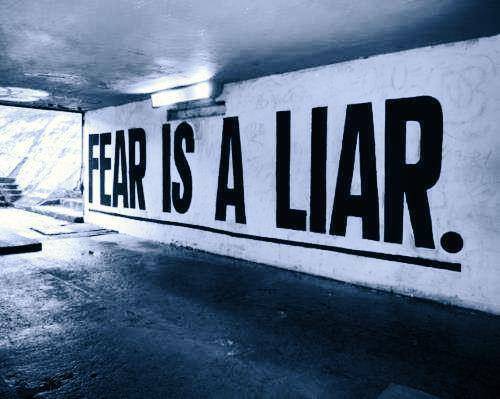 Fear is a liar & a thief! It steals more dreams and destinies than anything else. Peace is your first line of defense, so maintain your peace! By Jillbeingstill in Being Still, Believing, Fear is a Liar on March 4, 2014 .